Defiant teens are those who have no respect for authority and mainly disrespect their parents. We have found that children that have ODD (Oppositional Defiance Disorder) are very confrontational and need to have life their own way. A child does not have to be diagnosed ODD to be defiant. It is a trait that some teens experience through their puberty years. Defiant, disrespectful, angry, and rebellious teens can affect the entire family. 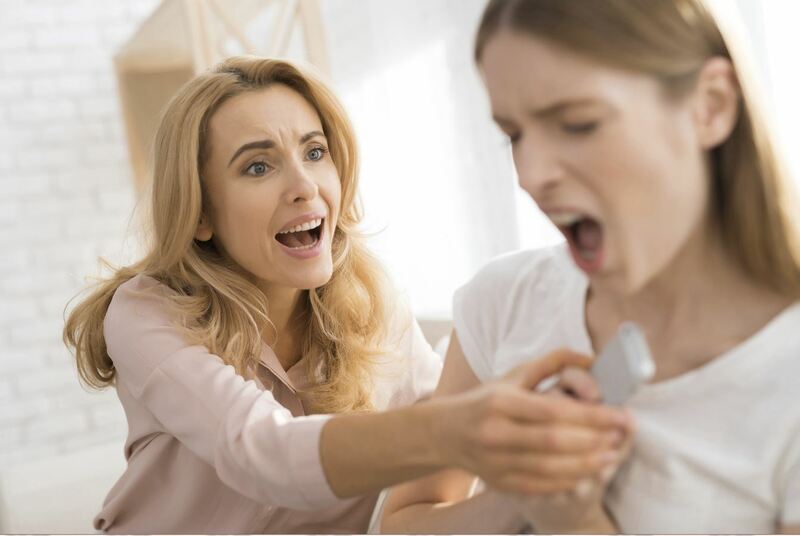 An effective way to work with defiant teens is through anger and stress management classes. If you have a local therapist*, ask them if they offer these classes. Most will have them along with support groups and other beneficial classes. In today’s teens we are seeing that defiant teens have taken it to a new level. If your child is also ADD/ADHD, the ODD combination can truly pull a family apart. You will find yourself wondering what you ever did to deserve the way your child is treating you. It is very sad, yet very real. Please know that many families are experiencing this feeling of destruction within their home. Many wonder why this is happening and unfortunately each child is different with a variety of potential issues. Once a child is placed into proper treatment, the healing process can begin. If you are seeking a *local therapist it is recommended you find one that specializes with adolescents.